Xanita board is a sustainable engineered fiberboard manufactured using fibers recovered from recycled paper products such as cardboard boxes. Xanita board is VOC free, 100% repulpable, 75% lighter than MDF and significantly stronger than honeycomb boards. 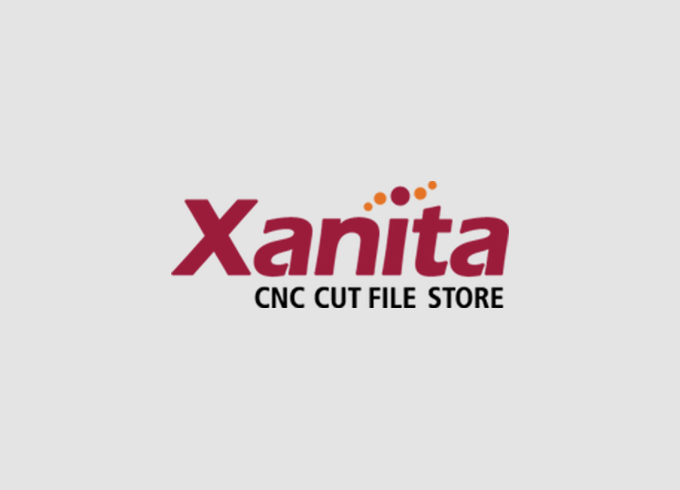 Xanita board is designed to work with digital flatbed printers, hybrid printers and CNC cutters. 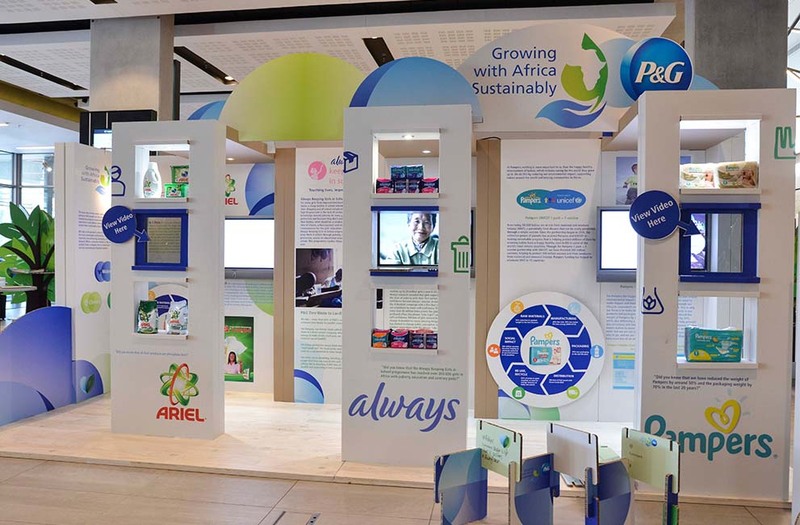 Xanita Board is ideal for short-term retail displays such as point-of-purchase displays and brand activations. 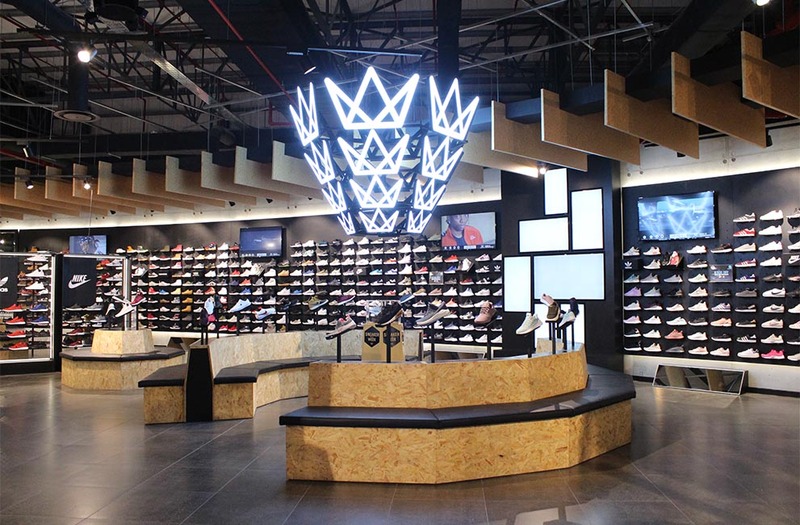 The customisable nature of Xanita board ensures that you can create a retail environment that both attracts customers & promotes your brand. 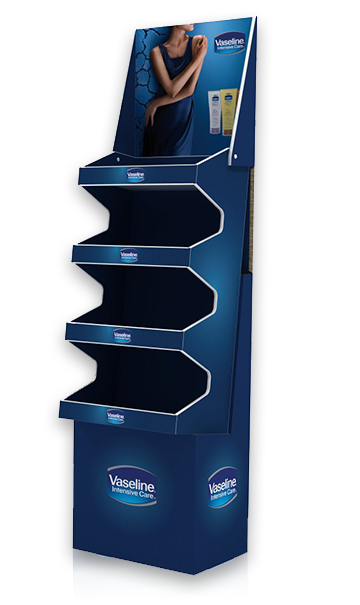 Xanita board stands and displays are quick to assemble, lightweight, flat packable, & enhance your expo space. Xanita Board is direct printable & works perfectly with CNC cutters, to give you plenty customisation options for your signage needs. 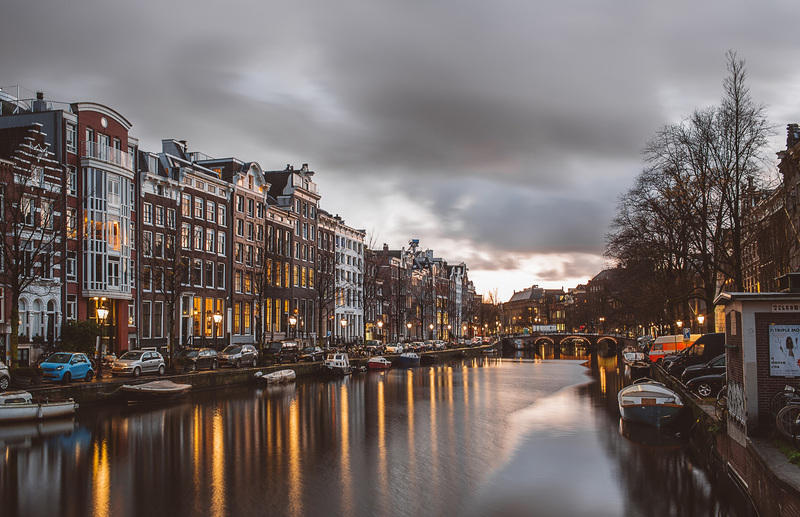 With a customer base of over 200 distributors and OEM’s across the world, Sentec is one of Europe’s leading suppliers of specialist media for the digital printing industry. 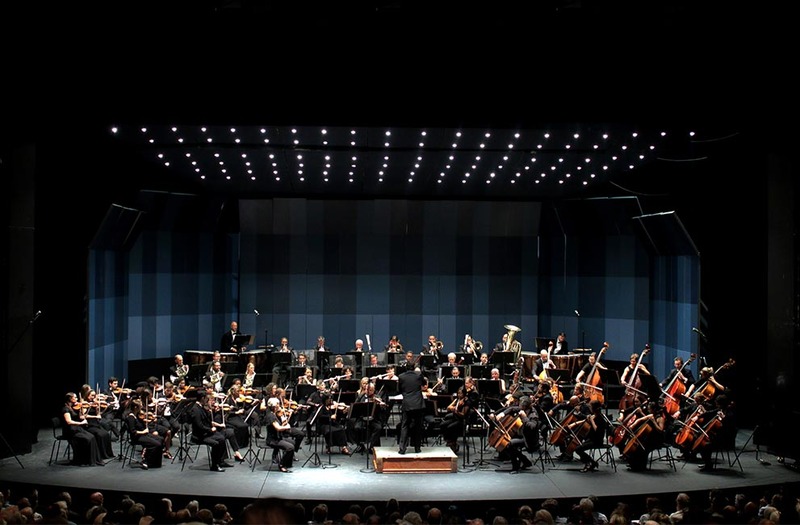 We are proud to have a partner with 25 years experience in the industry. Sentec people are passionate about their business and search the world for the best and most innovative products. Sentec offer a higher level service than can be expected from a manufacturer or paper mill. Sentec, directly reduce your supply chain and procurement efforts, with access to all kinds of large format printing products in combination with marketing tools and support. Sentec go the extra mile to fulfil all your printing needs. Xanita Print is a natural fibre based board consisting of a recycled kraft core sandwiched between printable white kraft liners. 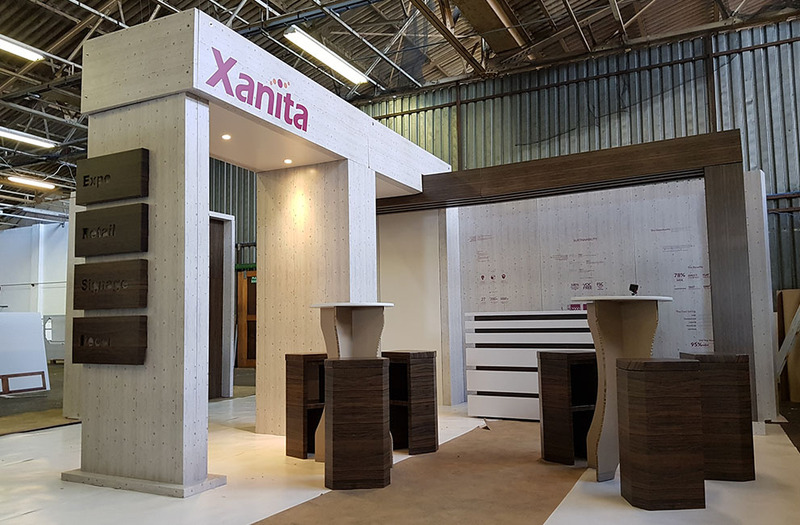 Xanita Print offers designers and board converters a VOC-free and fully repulpable alternative to MDF, particle board and non-renewable rigid or foam-filled plastic sheeting. Xanita Kraft is a lightweight and highly versatile kraft paper board with excellent stability and flat panel properties for internal applications. Xanita Kraftis ideal for sustainable eco-chic applications. Our Training Academy was created with the intention of providing users of Xanita Board with the knowledge and tools necessary to master their use of Xanita board. 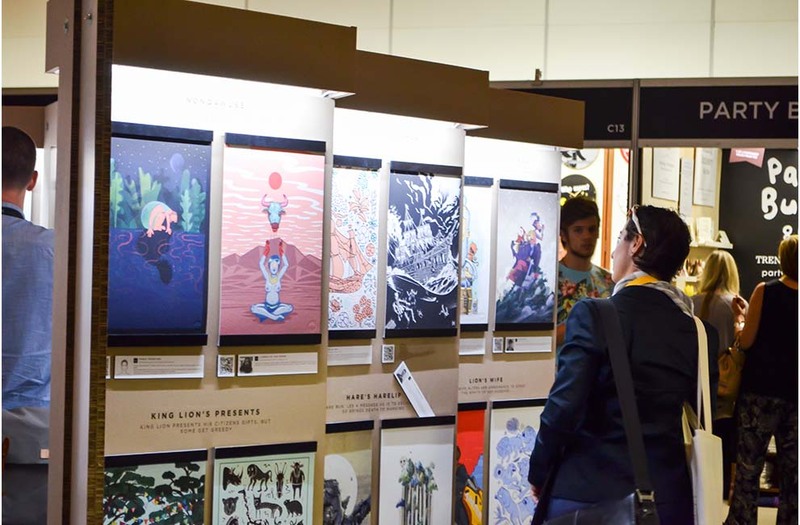 Our goal is to consistently push the creative boundaries of Xanita board. Every CNC cut-file in our Digital Design Vault has been fully tested. If you are a converter or an end user looking for a design solution, we can help you to get to your end result faster, with more confidence at a lower cost. I absolutely love the stands and they have been serving a wonderful purpose. We have been doing promos all over and are super happy with the functionality and look. We embrace Xanita as a pioneer in forging this way of life. 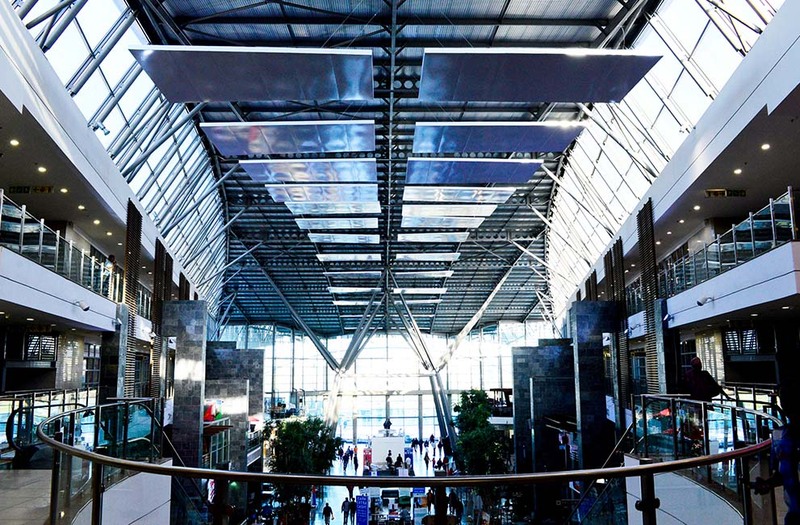 We recognize South African ingenuity and tenacity. We applaud the combination of a sustainable product and the contribution to our local economy and job creation. I have always received excellent service & professional advice from Xanita with regards to our POS requests/solutions. 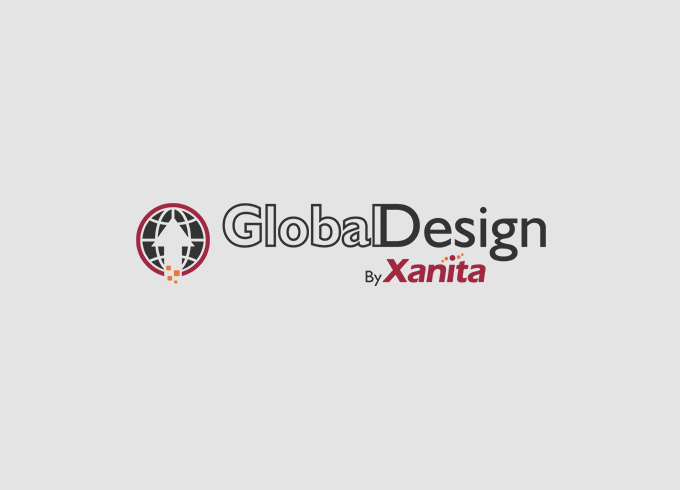 On the odd occasion that we have experienced a design challenge, Xanita has always managed to come up with a solution to the solve the problem.